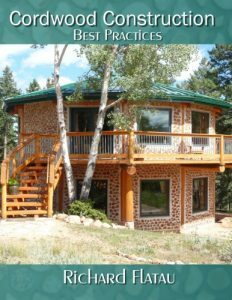 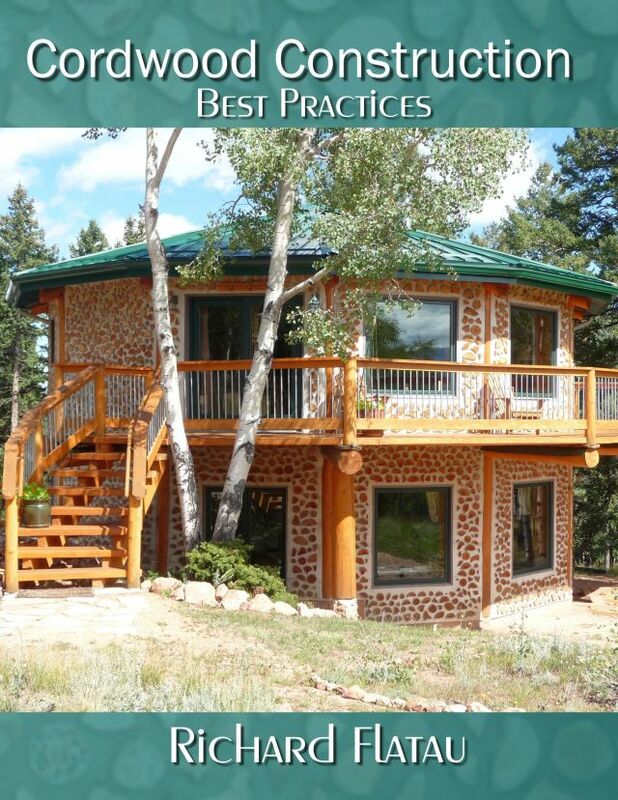 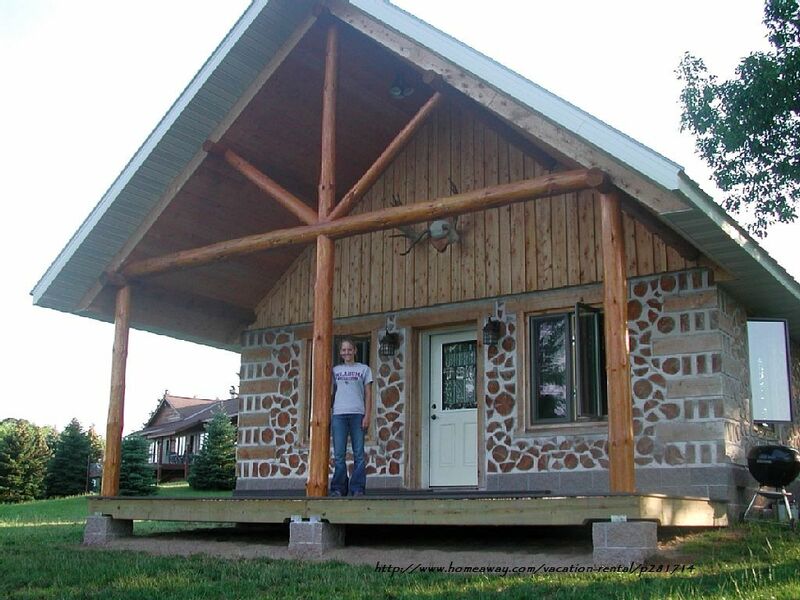 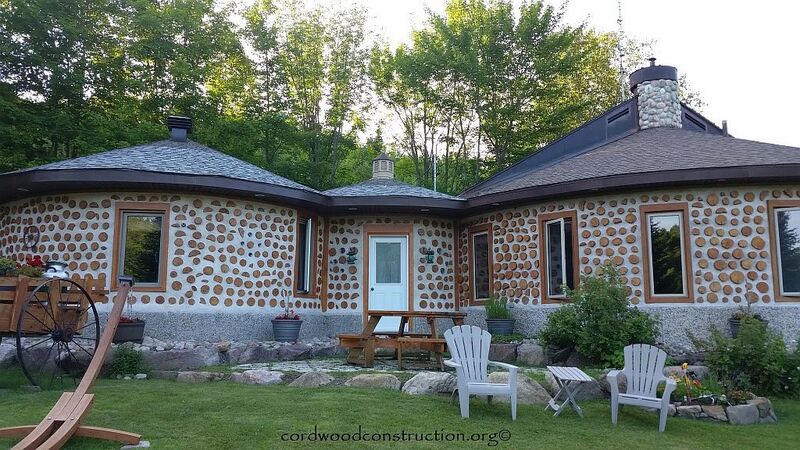 There are a number of Cordwood Bed & Breakfasts and even more Cordwood Rentals (no breakfast:0) in North America. 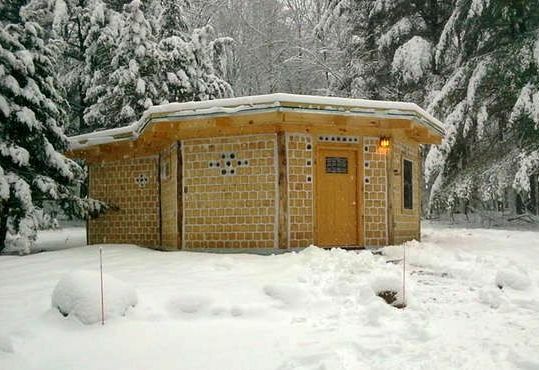 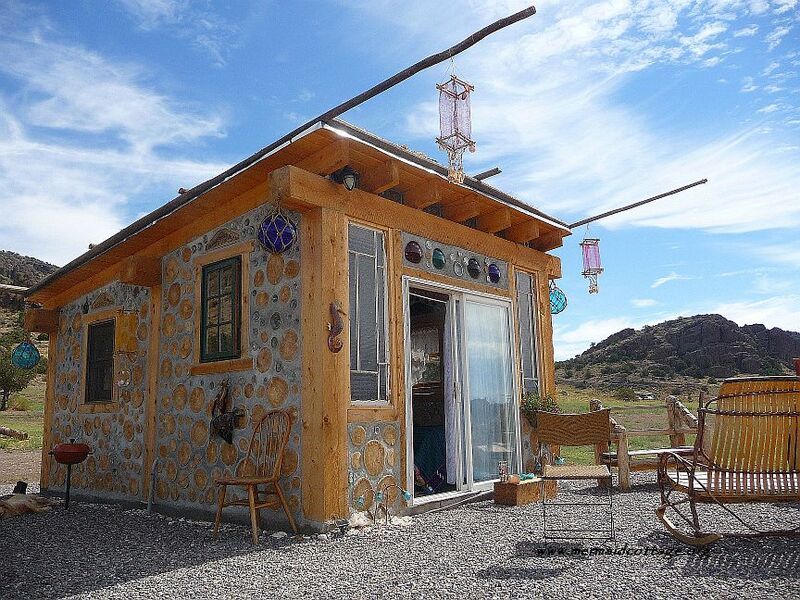 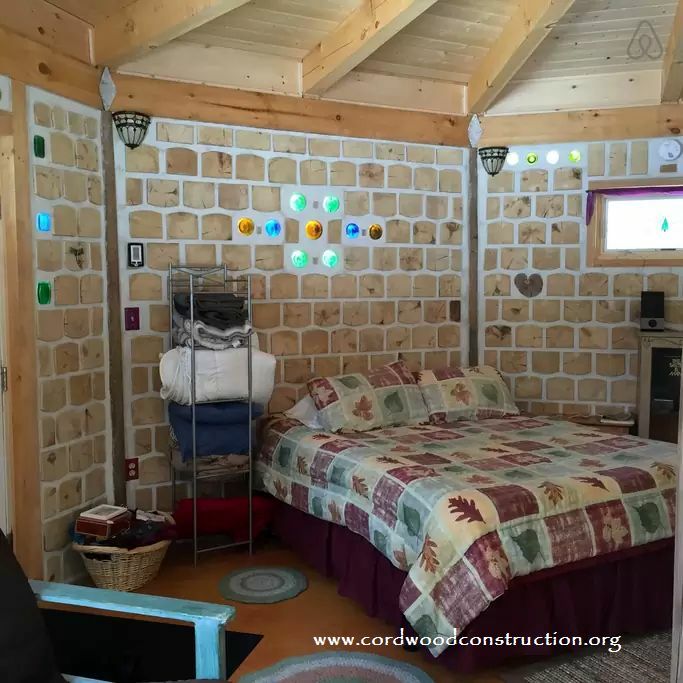 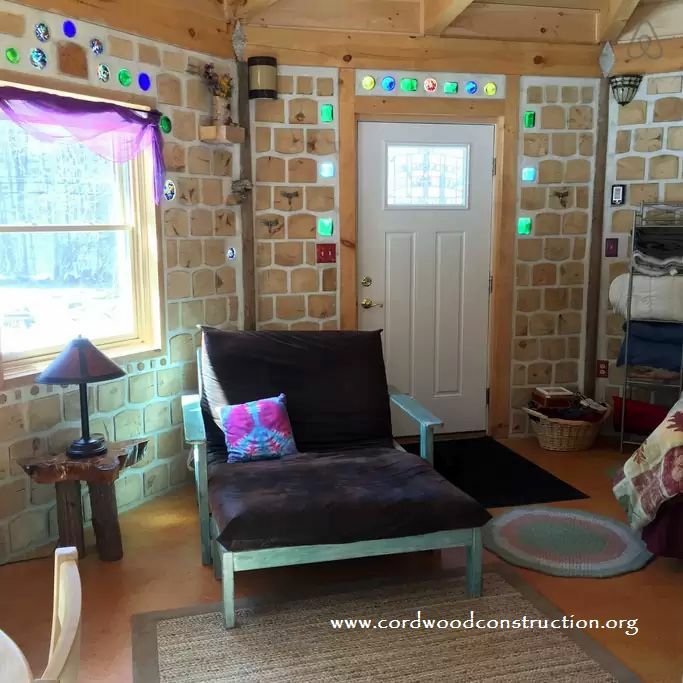 Here are a few examples (with links) to a some of these beautiful cordwood creations. 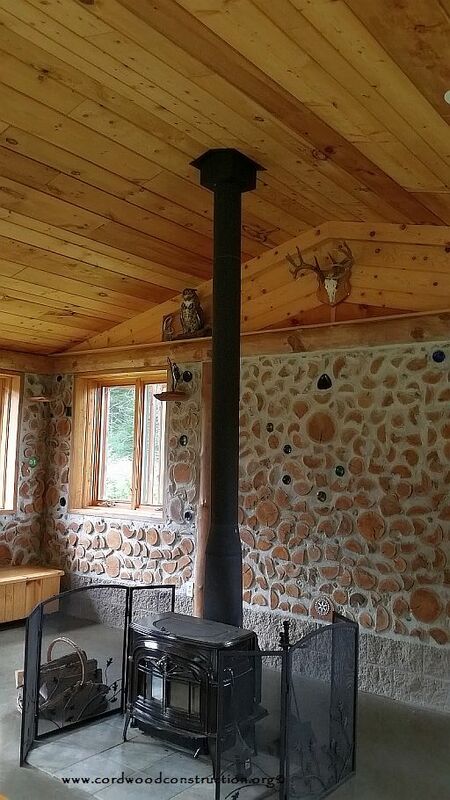 If you know of any more, please let me know. 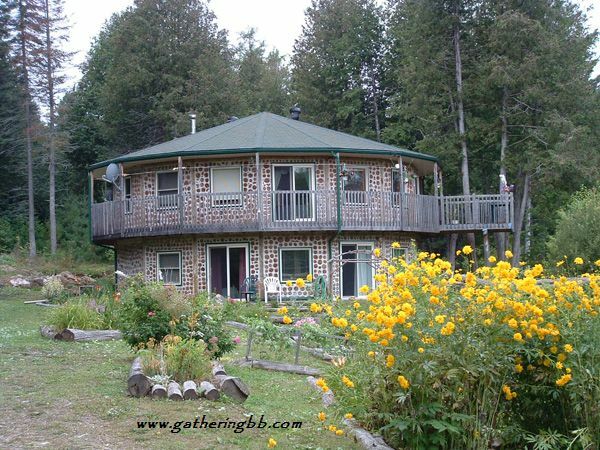 This is another beautiful image the Cordstead B & B in Quebec. 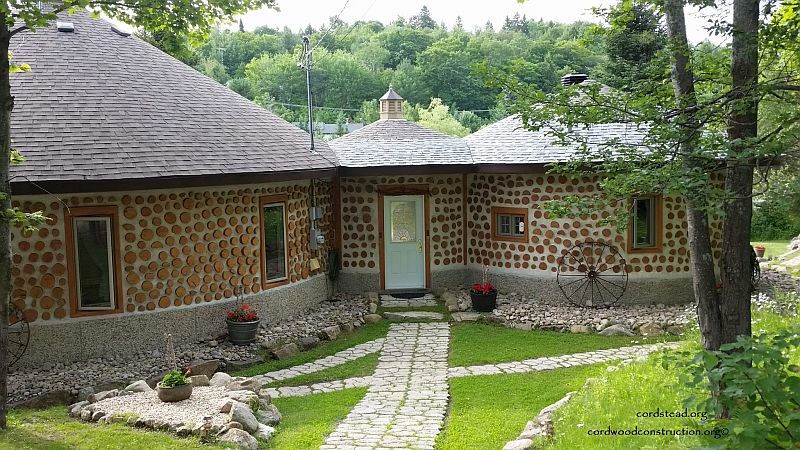 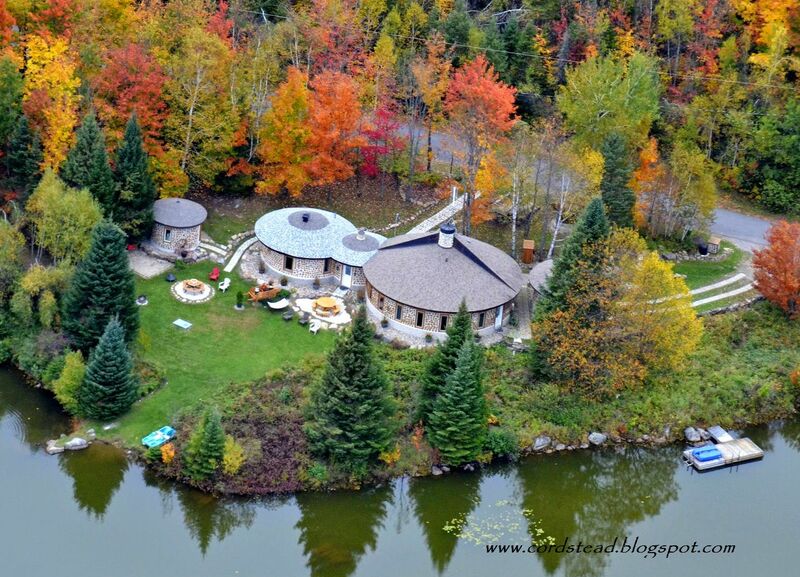 The Gathering Place on Golden Ponds is in Coe Hill, Ontario and just so you are forewarned, many people who have stayed here, have gone on to build their own cordwood home. 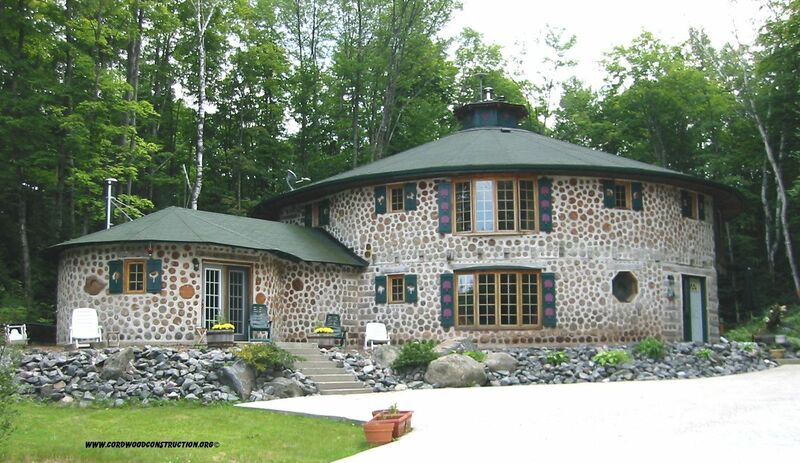 Three more pictures (below) of this amazing B & B in the Adirondacks of New York. 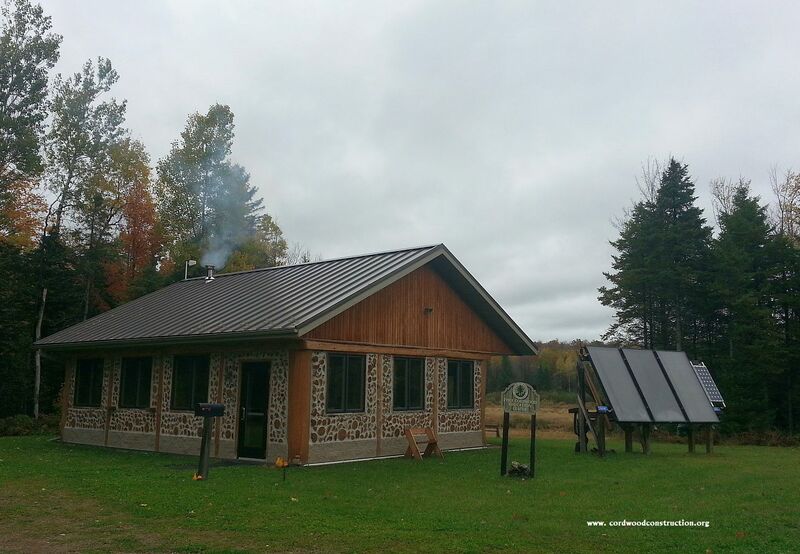 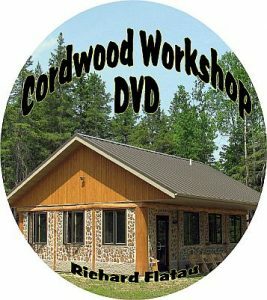 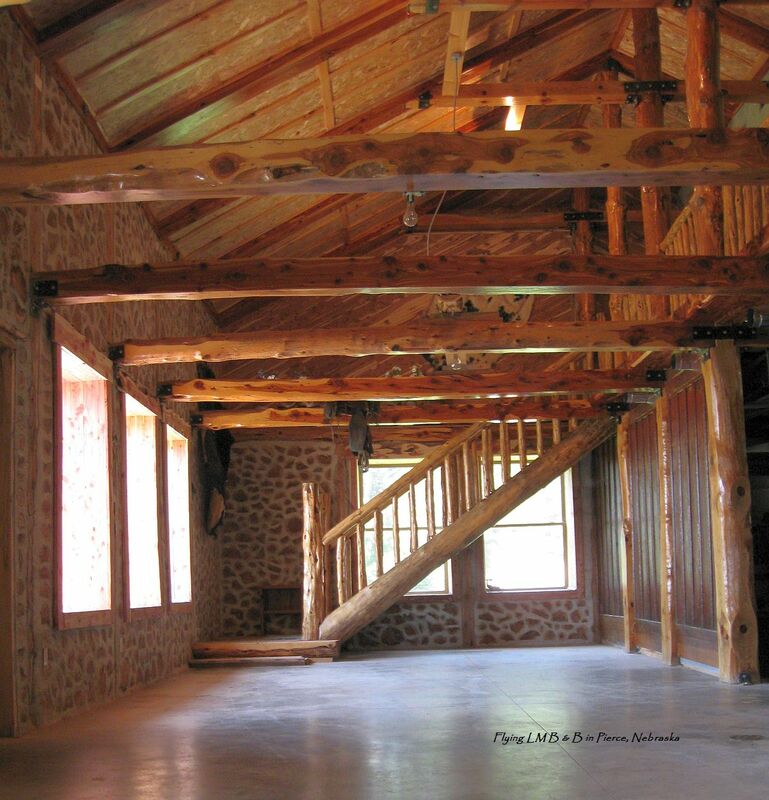 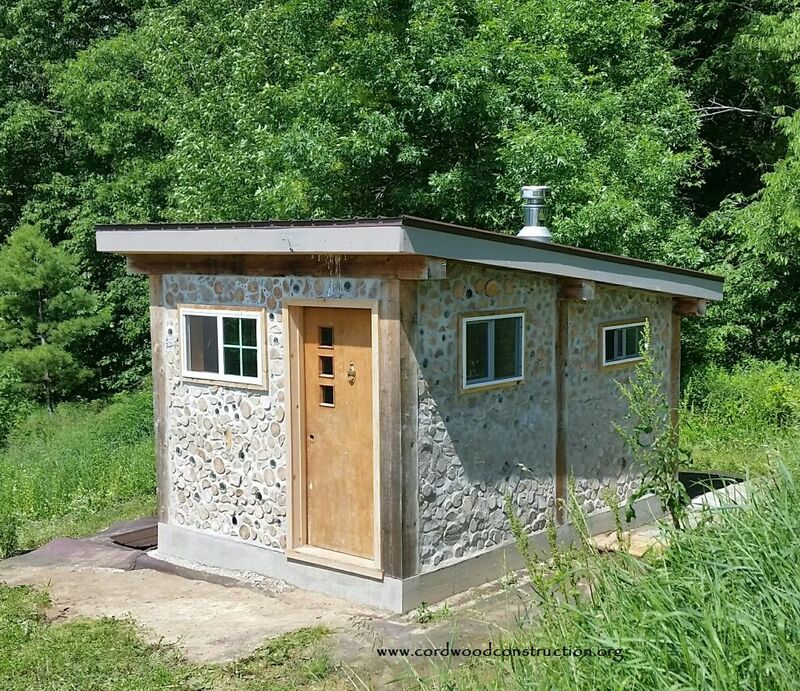 If your goal is to find out if cordwood living is for you, take the time to visit and check out some of these places. 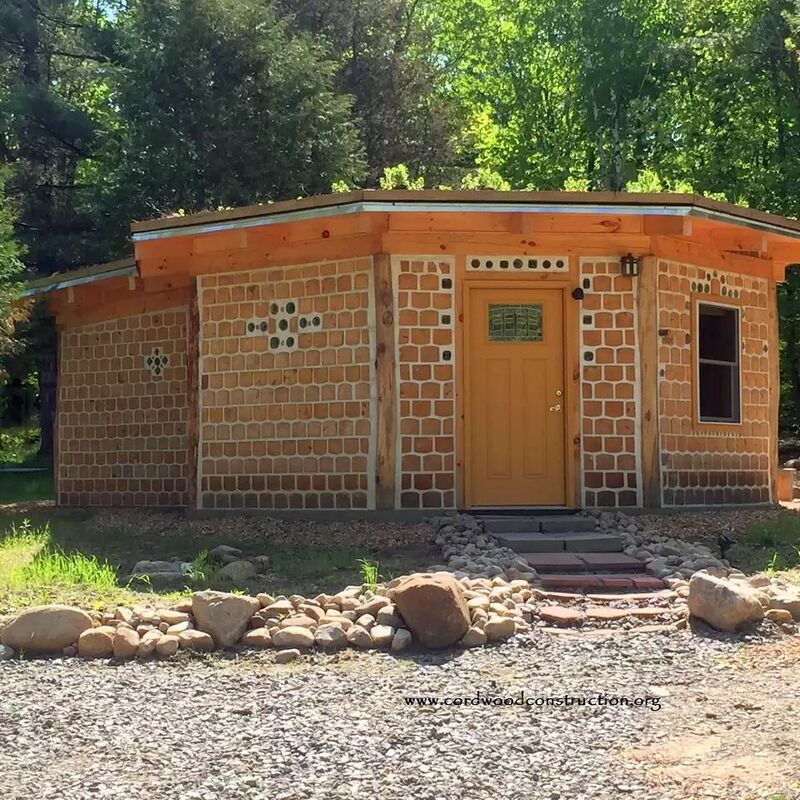 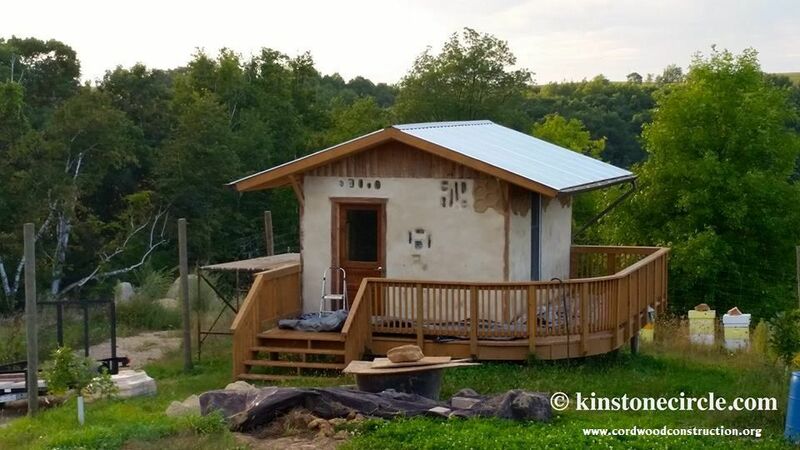 With a rental you can poke around and enjoy your stay rather than imposing on someone to open their cordwood home at your convenience.